Lexie Grey, a.k.a. 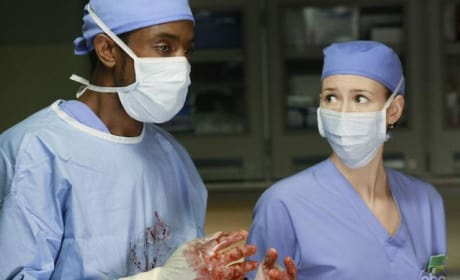 Little Grey, gets in over her head in "In the Midnight Hour," the ninth episode of Season Five of Grey's Anatomy. 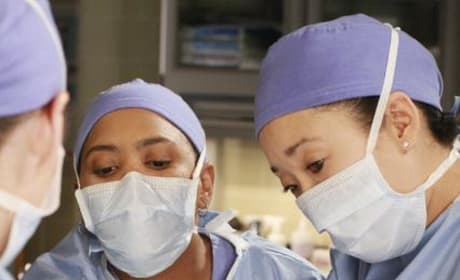 Meredith and Cristina do their thing in a promotional photo from "In the Midnight Hour," from Season Five of Grey's Anatomy. 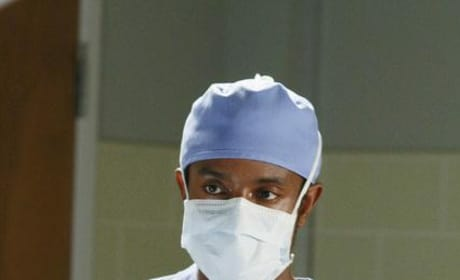 Who is this new doctor in this photo from "In the Midnight Hour," from Season Five of Grey's Anatomy? We'll find out come Thursday. 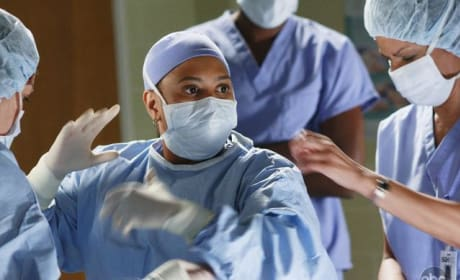 Miranda Bailey needs all the help she can get in "In the Midnight Hour," from Season Five of Grey's Anatomy. 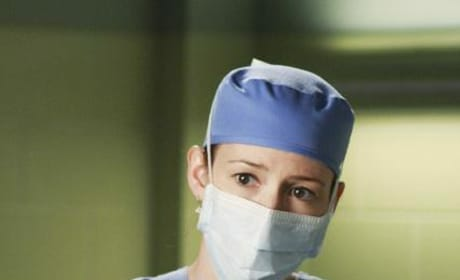 Lexie Grey looks worried and possibly a little forlorn in this photo from "In the Midnight Hour," from Season Five of Grey's Anatomy. 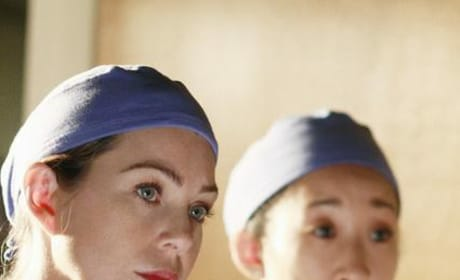 Cristina and Meredith are put to the test in this photo from "In the Midnight Hour," from Season Five of Grey's Anatomy. 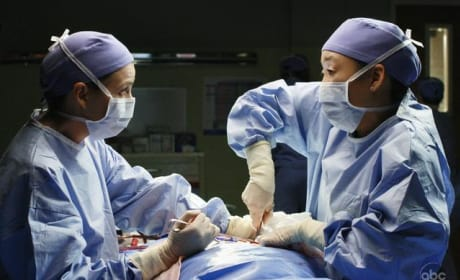 A nice photo of Cristina and Meredith from "In the Midnight Hour," from Season Five of Grey's Anatomy. 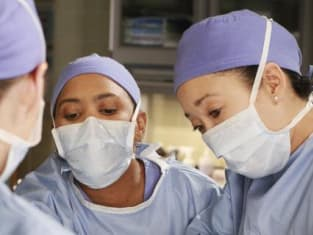 Working it in the O.R. 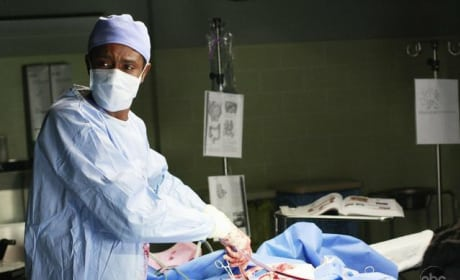 Surgery is in effect every week at Seattle Grace, but this particular one is sparking a lot of drama, tension and controversy. 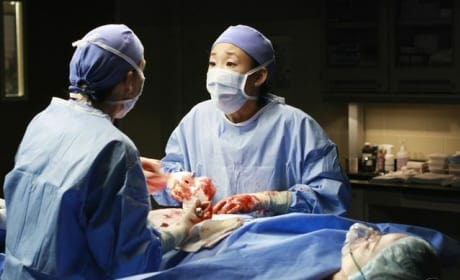 In "In the Midnight Hour," from Season Five of Grey's Anatomy, Meredith and Cristina must respond to a surgical crisis. Then again, that happens most weeks. 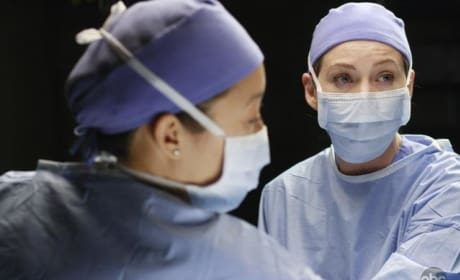 In "In the Midnight Hour," from Season Five of Grey's Anatomy, a surgery goes wrong and Lexie finds herself in crisis mode. 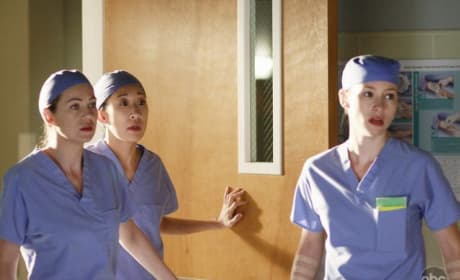 It's a big operation that goes wrong in "In the Midnight Hour."